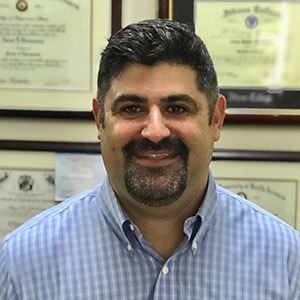 Receiving routine chiropractic care as a young athlete helped Dr. Grossman bounce back from his injuries more quickly. He also credits chiropractic care with keeping him fit enough to avoid more serious injury. 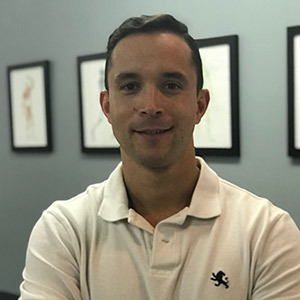 With a lifelong passion for helping others, Christopher always knew that he wanted to work with the human body to improve its function. On top of that, he’s always been incredibly fascinated with health and fitness as well as sports, making a career as a Physical Therapist the perfect fit for him.